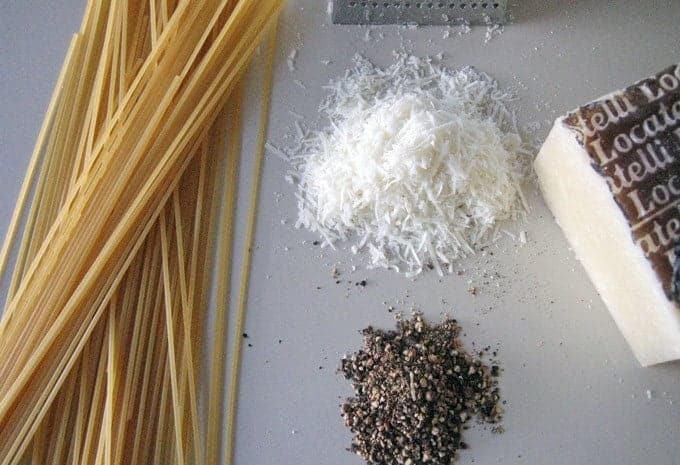 Only 3 ingredients: dried spaghetti, Pecorino Romano and black pepper. Who needs a recipe and why is this a Bijouxs? I’ll answer the second question first. Why is cacio e pepe a true Bijouxs of a recipe? Important – it’s a simply sublime dish – pasta is one of the (my) things that “those who cook for a living” make for themselves after they have been cooking for hours (or days). You never eat when you work. Case in point: over the Labor Day holiday I contributed some of the dishes for a friend’s 50th birthday party of 30 guests; a Caramel Brie, Guacamole, my House Salad and 75 crab cakes – later I am home wondering…what will I eat for dinner? 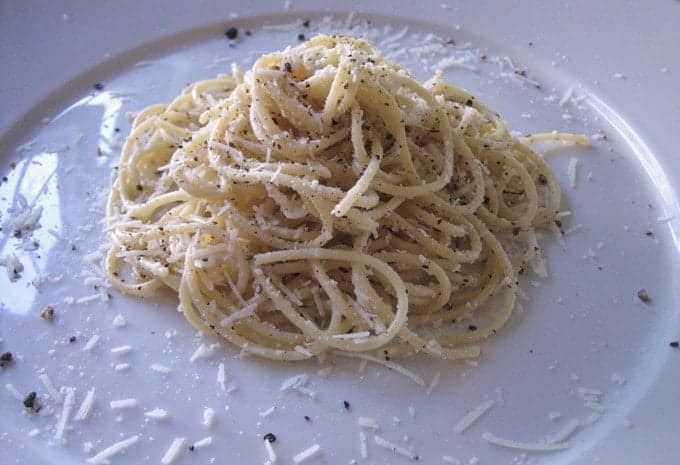 Cacio e pepe (pronounced “CA-cho eh PEH-peh”) is a classic Roman menu staple. 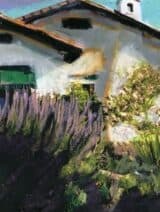 I have been making this dish forever, and the same way (still hearing my Mother exalting the finer qualities of Pecorino Romano – salty, tart, fresh, all over the rock-star of cheeses Parmigiano Reggiano – this lecture a consequence of a food family). 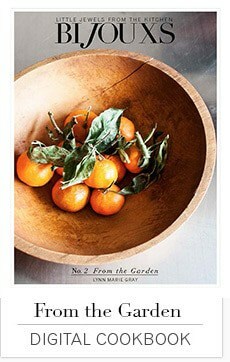 Upon seeing Gourmet magazine (March 2003) had devoted 2.5 pages to the dish, I thought I better read up. Breathing a sigh of relief, I learned I had been creating the dish in the traditional manner- just hot pasta drained quickly, placed in warmed bowl and tossed with grated Romano, topped with freshly ground black pepper. Phew. Now, back to the first question, why do you need a recipe? 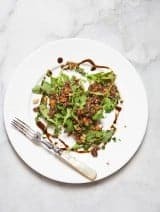 Because it is easy to muck up the most simple of recipes – usually this calamity occurs due to ingredient substitutions and creative distractions. 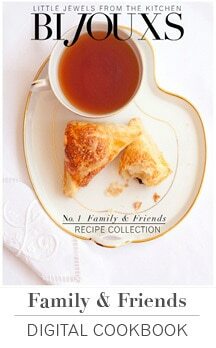 So, to keep this recipe a real Bijouxs, I’ll keep in simple. Out of the holy trinity of ingredients you all you need to key in on is the cheese. 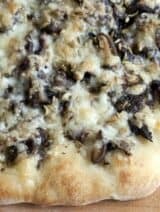 1) Get the best Pecorino Romano you can find – online sources or seek out a local Italian deli – the one where the Italian families shop – chances are there you will find a Pecorino Romano to love. I purchased my Locatelli locally (but the cheese must be made in Rome to be official) at Bristol Farms. 2) Grate the cheese exactly to size as the recipe calls – don’t use any pre-grated product – either variance can create a big sticky pasta mess. In fact, grate as fine as you can until you get the hang of the recipe 3) Do not be temped by supermarket Pecorino Romano, no matter how much it calls to you. 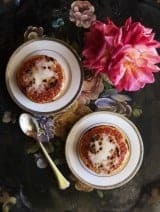 I usually squirrel away a small chunk of good Romano, hidden in a knothole in my refrigerator, leaving other cheeses in plain sight acting as eating diversions, keeping my little Bijouxs stashed for this dish. Once you have completed the cheese assignment, just toss the drained, but molto umida (very wet) pasta with the cheese in the warmed bowl and top with the freshly ground black pepper. It’s taken me all these paragraphs to share a simple, 3-ingredient dish, but when you perfect cacio e pepe you too will be exalting this simple sublime Bijouxs. I love this dish and I agree with you wholeheartedly – when a recipe is so sparse and simple it demands the highest quality ingredients. I had a lovely plate of Cacio e pepe in Rome last May – nobody does it like the Romans! Hi Michelle! Thanks for your comment. Wow, wish I could be enjoying a bowl of Cacio e Pepe now, in Rome of course! I know food is now very, very expensive and I have made many cutbacks, oh, but just a little wedge of Pecorino Romano – pure joy! Thanks for writing in!